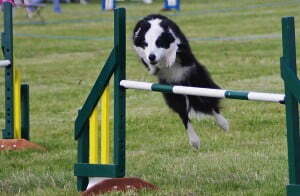 Dog sports and activities are a wonderful way to build your bond and relationship with your pet. North K9 runs regular classes and workshops for agility, flyball, obedience, and tracking, but we know that a private lesson can be a great alternative or additional option. It’s often easier and more convenient to book training as and when you want it, and you can work on your own individual strengths and weaknesses. For owners with dogs who are not comfortable in a group class environment, or struggle when working around other dogs, a one-to-one lesson is a great way to continue your training in a more managed environment. For owners who are training in competitive dog sports, a private lesson can help to identify weaknesses, focus on specific skills, and ensure your training is on track to reach your competitive goals. Our trainers are all active and high-level competitors in their respective specialist sports, and understand what is required at a competitive level of training. 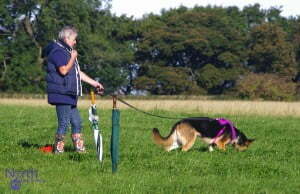 If you’d like to book a one-to-one lesson for any of the above dog sports, please contact us. All private lessons take place at our large outdoor venue.